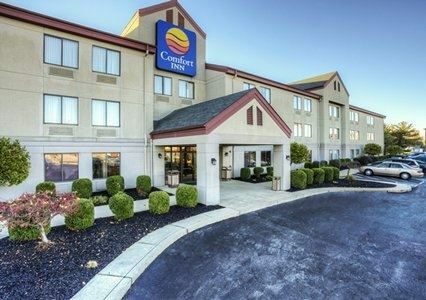 Have a great stay at the Comfort Inn® East hotel in Evansville, IN! This is a smoke-free Evansville leisure hotel near University of Evansville, Reitz Home Museum and Riverside Historic District. Our convenient location makes this family hotel in Evansville your ideal lodging choice, as we give you easy access to the area’s top attractions, including The Ford Center and the Evansville Museum of Arts, History and Science.